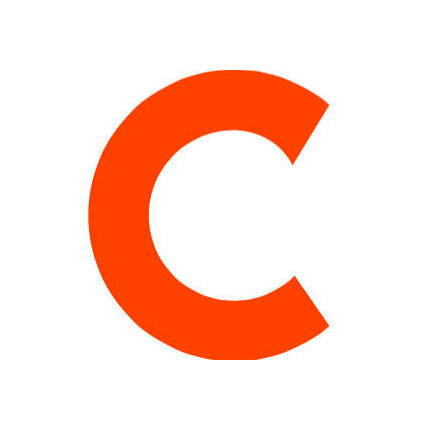 Jon Greenberg has launched The Athletic Chi, a subscription website dedicated to sports coverage in Chicago. Greenberg, named founding editor of the publication, is a former contributor to ESPN Chicago. He will cover all sports and run editorial operations in Chicago for the site. Additionally, Sahadev Sharma and Scott Powers, also former contributors to ESPN Chicago, are now contributing writers for The Athletic Chi. Sharma will cover the Chicago Cubs and Chicago White Sox, and Powers will cover the Chicago Blackhawks hockey team and Chicago basketball. Rahul Nallappa was also named staff writer, covering the Cubs and White Sox as well. 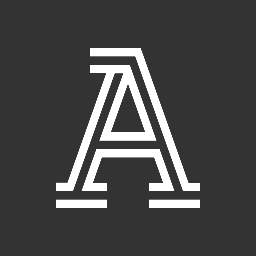 For more Chicago sports updates and statistics, follow The Athletic Chi on Twitter.